After the success of last years Open Studios I will be having a few in the run up to Christmas. 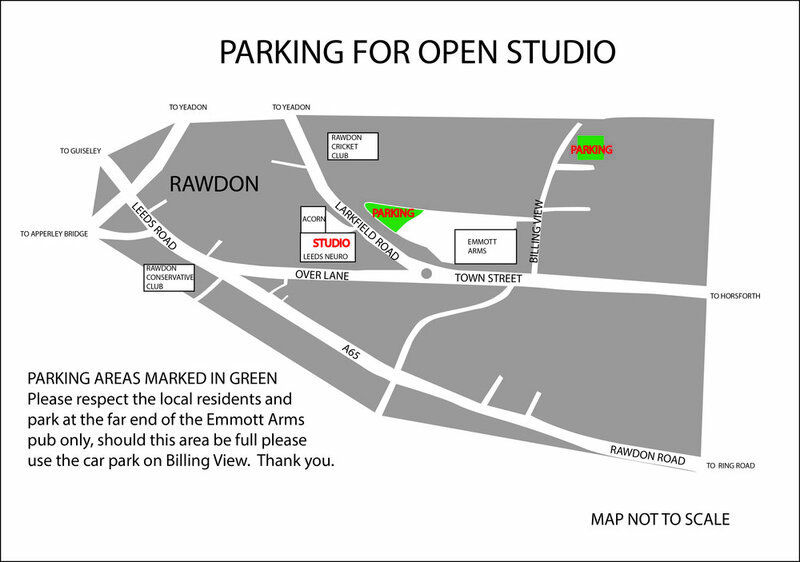 My studio is based in Rawdon and if anyone came to see my Shipley space this is a little different. Here I have all my own screen printing workshop, so I can show you my process on the actual equipment I use in the my own studio. and hopefully you can have a go too. Returning to the open studio will be my reduced corner and a chance to buy things that I don’t take to fairs as well as have a look around, a drink and a chat. For parking arrangements see below.